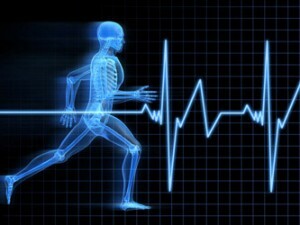 Athletic injuries are simply part of the game. Today, sports medicine physicians at Teton Orthopaedics care for recreational athletes and people who strive to stay active and fit. Working with athletes from youth hockey players to retired mountain bikers and the weekend warriors in between, sports medicine is playing a key role in keeping them healthy. Some of our sports medicine surgeons serve as team physicians to elite level athletes like the U.S. Ski Team. Through research and advanced fellowship training, and extensive hands-on clinical experience, our sports medicine physicians have acquired the skills to care for athletes of all ages, sports and levels of competition. Sports medicine physicians lean on their expertise to properly evaluate the injury and develop a strategic plan of care. Unless surgery is necessary to achieve the goal, the preferred plan of care is non-surgical. Rehabilitation is stressed, using casting, bracing and injections as needed. This plan returns athletes to their previous level of activity after timely and appropriate injury management. Whether you are an amateur or a professional athlete you can be assured Teton Orthopaedics specialists will care for your orthopedic sports medicine needs.